Wooden Crocodile - Alphabet Puzzle. 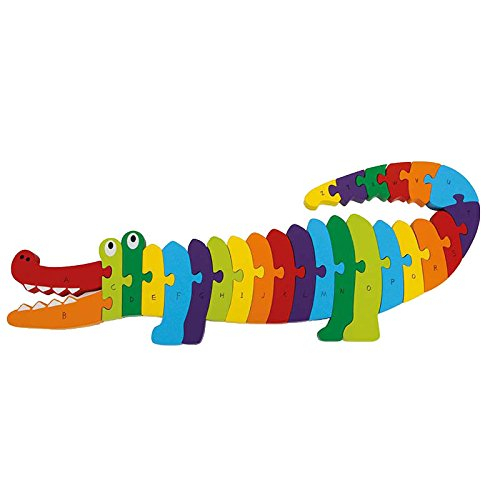 The colourful wooden crocodile helps make learning fun! 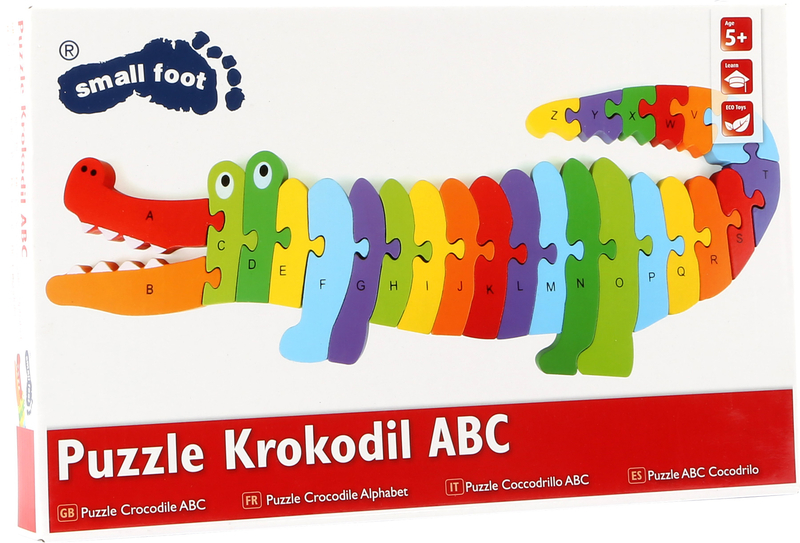 Children can learn their alphabet all by themselves with this cute crocodile made of brightly coloured chunky wooden pieces. 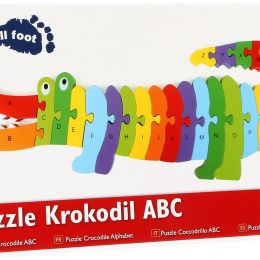 This puzzle has larger sized pieces, perfect for little hands, in the shape of a crocodile. The puzzle promotes understanding of letters, fine motor skills, and concentration, and it's also lots of fun.